Suicide rates among teens are on the rise. Per MLive, 2015 saw the highest rate of suicide among teenage girls in 40 years, while the rate among boys has increased 31 percent since 2007, according to the Centers for Disease Control and Prevention. The agency reported the rate of girls dying by suicide between 2007 and 2015 more than doubled, from 2.4 per 100,000, to 5.1 per 100,000. The rate among boys ages 15 to 19 rose from 10.8 per 100,000 to 14.2 per 100,000 during that time. Michigan ranks in the middle when comparing state suicide rates among 15- to 24-year-olds, with a rate of 13.9 per 100,000 people in 2015, the CDC data shows. More sparsely populated states have higher rates, including Alaska (51.6), Wyoming (34.4) and South Dakota (32.2). Because parents are in a position of authority, teens may or may not open up about what’s going on. Many Millennials show evidence of insufficient emotional intelligence, so they may not even be aware of their mental health problems or how those problems could be contributing to their struggles at home, work or school. 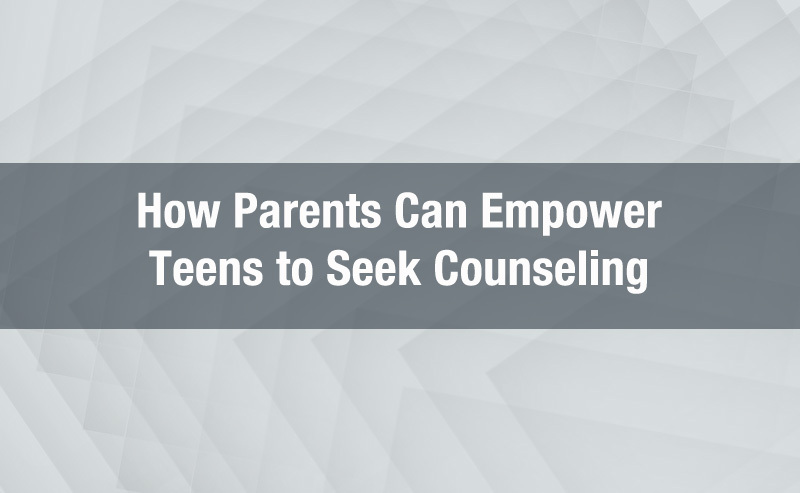 Teens may not be willing to ask for or admit that they need help. How can you know if therapy is helping? Measuring the helpfulness of counseling can be a challenge when you are not the client. Don’t be afraid to discuss your desired outcomes, your goals for your teen, and your desire to gauge the helpfulness of counseling with your teen AND with their counselor. When asked what they did in session, many teens answer with something like, “We talked.” When asked what they talked about, they might respond with, “Stuff” or “I don’t know, nothing really.” Just like the teen might need help dealing with their concerns, they might also need assistance in communicating with their parent on sensitive topics. It can also be helpful to remember that counseling is WORK. 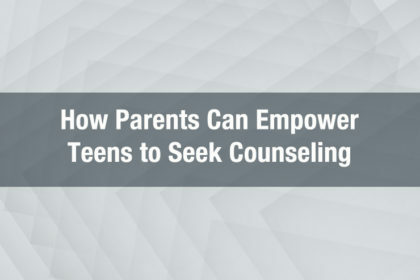 When asked if they likecounseling, your teen may or may not express that they enjoy the experience of coming to session. This does not necessarily correspond with how much benefit they are seeing due to the experience. And of course, a change in counselor or method of counseling might be helpful, but make that change using communication rather than interpreting silence. I compare counseling to working out. I may or may not like working out, but I certainly like having a healthy body that gets me through the day without any concerns. Know that your influence on the process is indispensible. ASK (don’t assume you know) how your adolescent wants or needs you to have influence. The honest truth is that adolescents live in families, and they benefit and/or suffer from participating in those systems. While some aspects of being a parent are intuitive or innate, many aspects, such as understanding human development and behavior, are NOT. For instance, it can be helpful to remember that it is developmentally appropriate for adolescents to strive to differentiate from their parents. 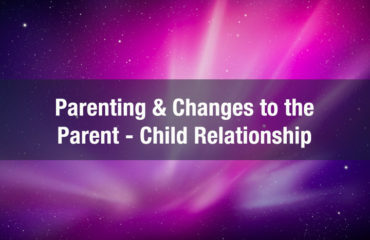 Parents may struggle with their own emotions as well as discipline in the home during this process. Asking for help from a professional does not indicate that your parenting is lacking. It indicates that you are wise beyond your knowledge. Asking for help also models this skill to your adolescent. Here’s one further- have a teen who doesn’t want to go to counseling? Model for them by going yourself as well, or come to group or family counseling with them. You might learn how to better support them and yourself without smothering or worrying yourself into an ulcer. And let’s say you are a perfect parent… well, you don’t have to be part of the problem to be part of the solution. When in doubt, come to counseling to figure it out. Many people are not familiar with their pain until it becomes glaring. Similarly, you or your teen might be familiar with their problem, but have no idea that mental health could be at the root of the issue. When we wait to solve a problem until it gets bad, counseling can feel like building a shelter in the middle of a rain storm. Prevention is always better than intervention. 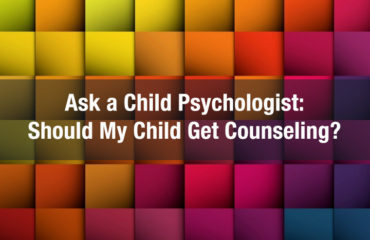 When parents wait too long to bring their child to counseling, there is a possibility that the child will need a higher level of care, such as inpatient counseling.